Cryptocurrencies like Bitcoin have made people millionaires. In any case, nobody would have thought a man could discover his name among the world’s wealthiest person due to a cryptocurrency. The former CEO of Ripple issued the cryptocurrency token which is called XRP, It became an overnight multi-billionaire after the XRP value raised from $0.25 to 3.16 on this Wednesday. This cryptocurrency now ranked as second biggest after Bitcoin. 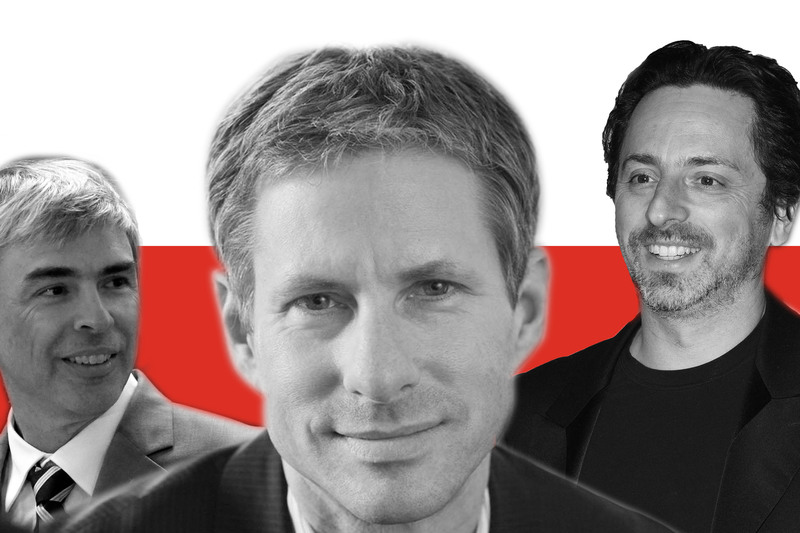 That value of cryptocurrency has put Chris Larsen who’s an Co-Founder of Ripple put ahead of Google co-founders Larry Page and Sergey Brin, at least on paper. He has shot past above Charles Koch, and David Koch, right below Oracle’s Larry Ellison. 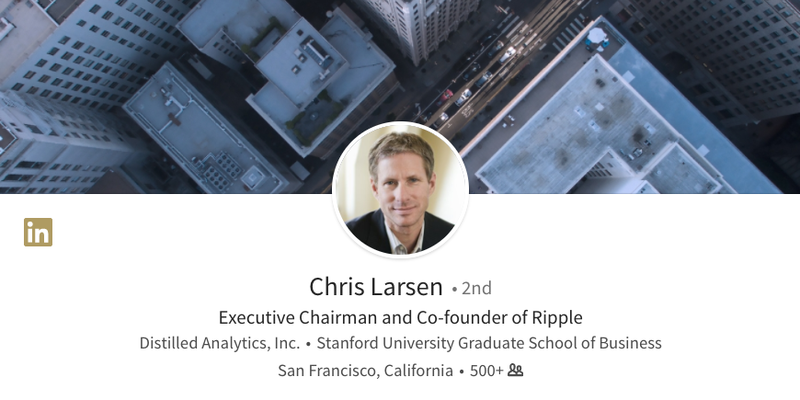 Chris Larsen holds a 5.19 billion XRP and a 17% stake in Ripple which made him take advantage of XRP’s recent rise. So, in total, he has control over 15.6 billion XRP. As of writing, Larson’s net worth is around $54.2 billion (XRP value $3.48, according to Coinmarketcap). Earlier, the value of XRP reaching $3.84 (net worth $59.9) made him reach just below Mark Zuckerberg who stands fourth on Forbes World’s Richest list. For the executive chairman of Ripple to become the world’s richest person by defeating Jeff Bezoz, the value of XRP has to reach $6.41. Predictions are being made that might happen in a matter of weeks. But, if it does, the next question is how he would convert the same into cash without crashing the cryptocurrency’s value.